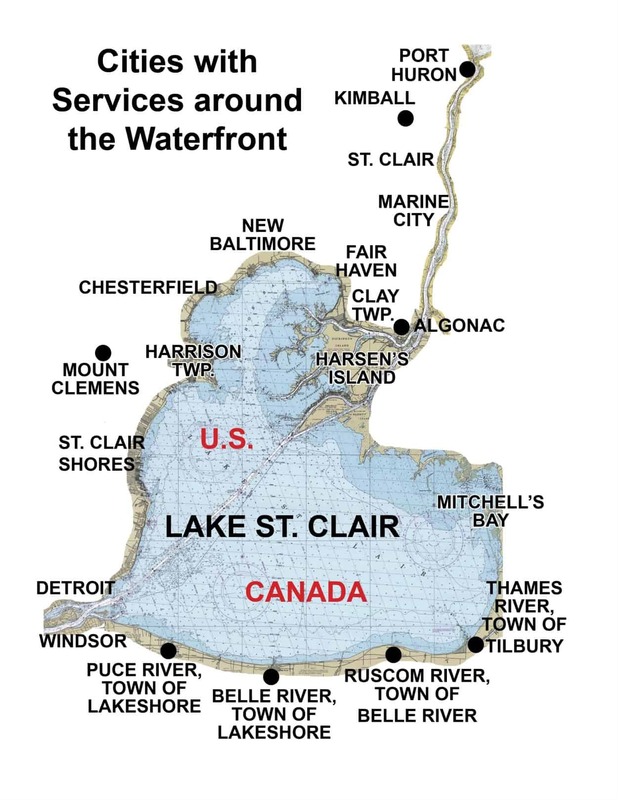 Lake St. Clair: Smallmouth bass fishing improved off the Mile Roads, in front of Selfridge, and along the shoreline between the Harley Ensign launch and Metro Beach in eight to 12 feet. The shoreline between the 9-Mile launch and Masonic Park was also producing a good number of fish. Anglers also picked up a couple walleye. Largemouth bass are in the shallows and the canals. Sizable pike and undersize musky were caught by many. Perch fishing was slow. Crappie and sunfish cruising the marinas and back channels were hitting on small jigs, minnows and crawlers. Water clarity had improved quite a bit. 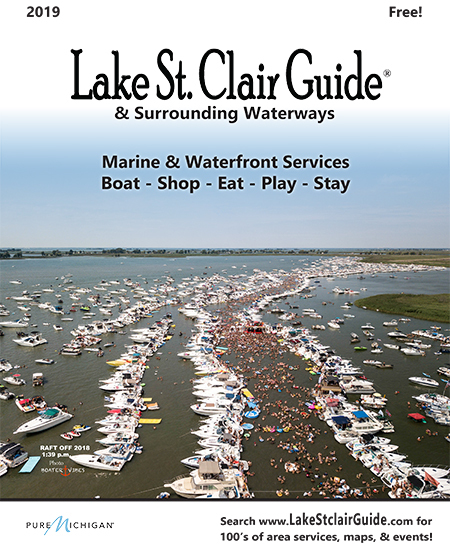 St. Clair River: Has been on fire for walleye with the better action in the lower river. Detroit River: A couple anglers managed to catch a limit of walleye at the mouth of the river in 20 feet with a chartreuse jig tipped with a minnow.